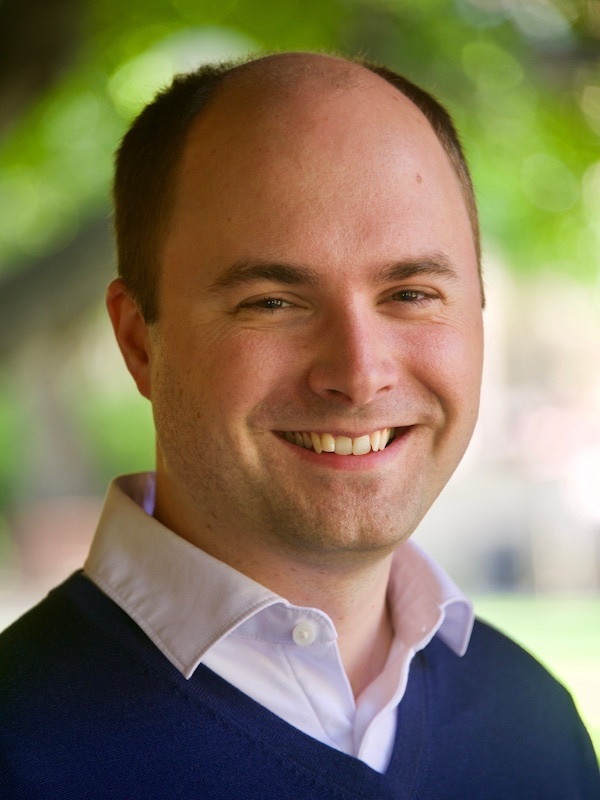 I am Wallenberg Postdoctoral Scholar at the Department of Mathematics at Stanford University working in number theory and representation theory. In particular I study Fourier coefficients of automorphic forms attached to small automorphic representations of simply laced groups. Such coefficients capture the degeneracy of black hole states in string theory. —Copyright © 2019 Henrik Gustafsson.